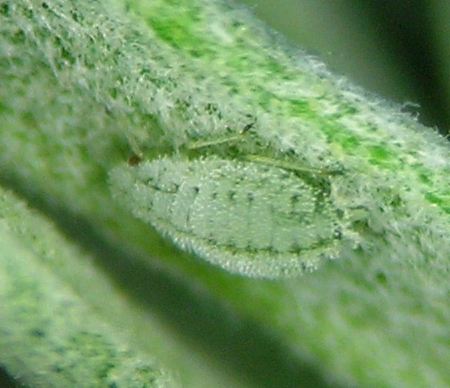 This is a genus of two species that live on sagebrush in the west (Artemisia). I have fond memories of F. tridentatae because it was one of the first native aphid species I collected and identified while a grad student in Hermiston, Oregon. This is a beautiful aphid living on sagebrush, Artemisia tridentata. 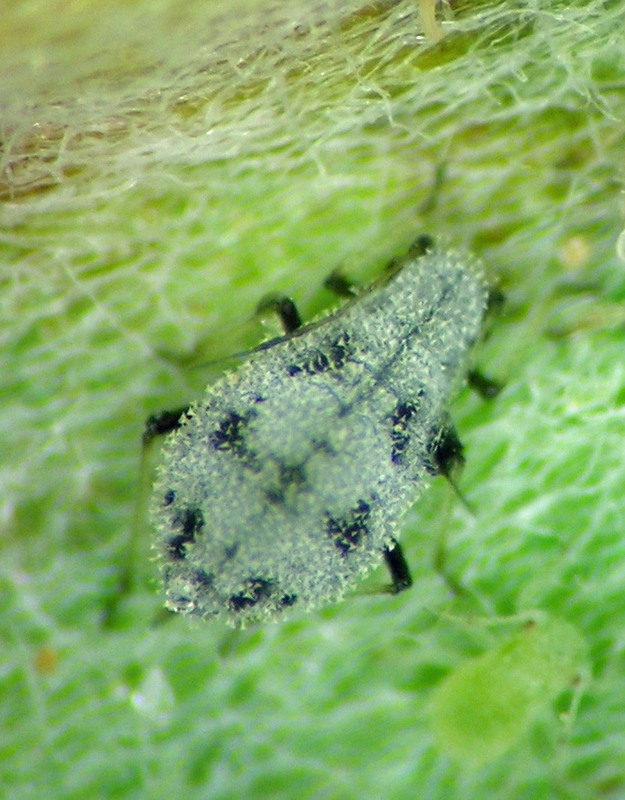 It is one of many aphid species that use this plant, and like most of them, it likes to run. I was lucky to get this photo. So far I have samples from New Mexico, Utah, Wyoming, Idaho, and Washington. Flabellomicrosiphum knowltoni aptera from central Washington. As noted above, this is one of the first aphids I learned to collect when I was about 20 years old. It is locally common on big sagebrush (Artemisia tridentata), but it is interestingly absent from large swaths of this plant’s range. Sagebrushes are known to be diverse in terms of plant chemistry, and it is possible that such variability in the plant controls the insect’s distribution. I so far have specimens from Idaho, Oregon, and Wyoming. Flabellomicrosiphum tridentatae aptera from southern Idaho.